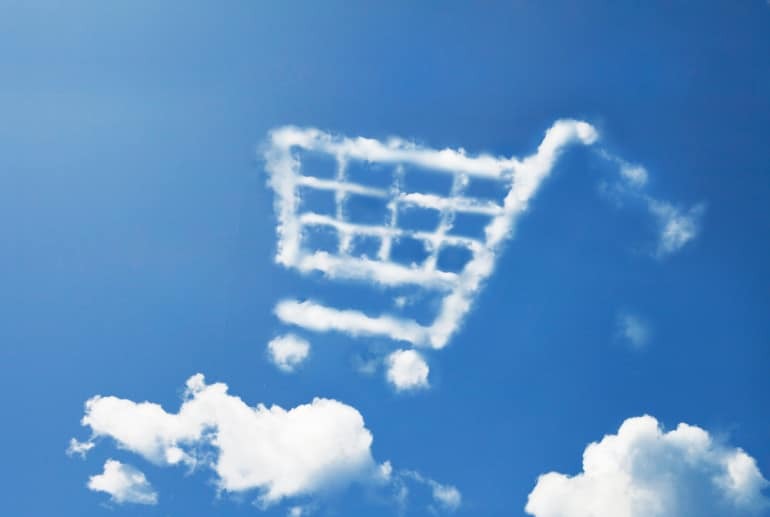 Salesforce Commerce Cloud launched Storefront Reference Architecture, combining best practices in site design, merchandising and technical architecture for digital commerce. Mainstream retailers such as Expedia, Microsoft and Dell now take cryptocurrency payments. Is this a retail trend that could become popular in the future? The ‘Last Mile’ in the eCommerce customer journey is the delivery process. In emerging markets, this final step can be particularly challenging. China’s market is complicated and hard for outsiders to penetrate successfully. Alibaba can help companies understand the perplexing market. Chinese consumers tend to rely heavily on the advice of their peers and product reviews to help the navigate the hazards of shopping. Amid tough trading conditions on the high street, online-only retailers seem to be performing well compared to their peers with physical stores. The next paradigm shift that the fashion industry is facing is the advent of AI. But luxury brands haven’t always been the first to adapt to digital. Fake branded jewellery is an increasingly significant concern in a brand-driven jewellery industry where an increasing number of transactions happen online. New chatbots are now emerging from the nesting stage of development and are carefully being implemented into our digital world. 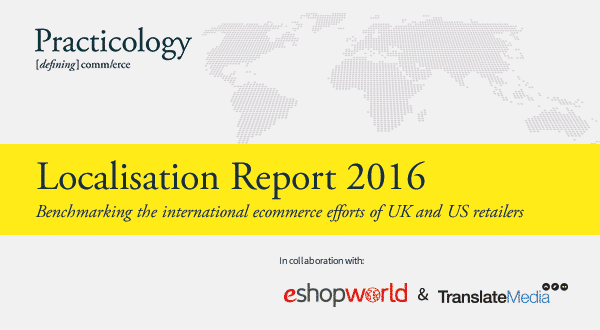 Practicology & TranslateMedia release research identifying localisation opportunities for global online retailers. Some of the world’s fastest growing economies are in Africa, and there’s a growing market for both luxury fashion and mid-market clothing and accessories. Online marketplaces can be a source for revenue for small businesses without their own websites or low marketing budgets but they’re not without their issues. Smell is not just a biological or psychological experience, it is also a social and cultural phenomenon which is increasingly being used in brand marketing. Figures from the British Retail Consortium (BRC) show online sales grew at their fastest rate for three years in December – at 19.2%. British firms are being urged to think about tailoring their customer service and marketing strategies around Mandarin. Are Retailers Ready for the Christmas Tourist Influx? The UK has become a hotspot for international shoppers, particularly over the Christmas period. But are retailers ready? LVMH Moet Hennessey Louis Vuitton are to renovate their old department store in Paris in a bid to attract tourists from emerging markets. German shoppers are embracing commerce as online shopping moves closer to becoming the standard retail entry point for the country’s consumers. As Google, PayPal and logistics firm Aramex announce an important ecommerce tie-up in the Middle East to empower small businesses to go online, we take a look at what it means for the region's retail landscape.